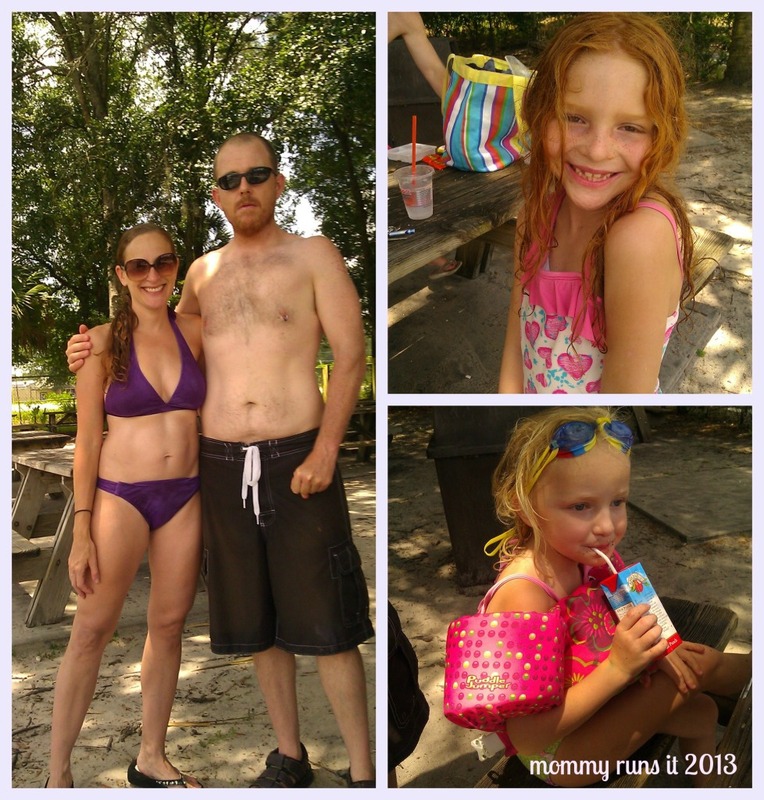 Slow down & catch up with Mommy Runs It. | Thank you for sharing these early moments of Mommy Runs It with me. I hope you’ll stick around to watch me grow! 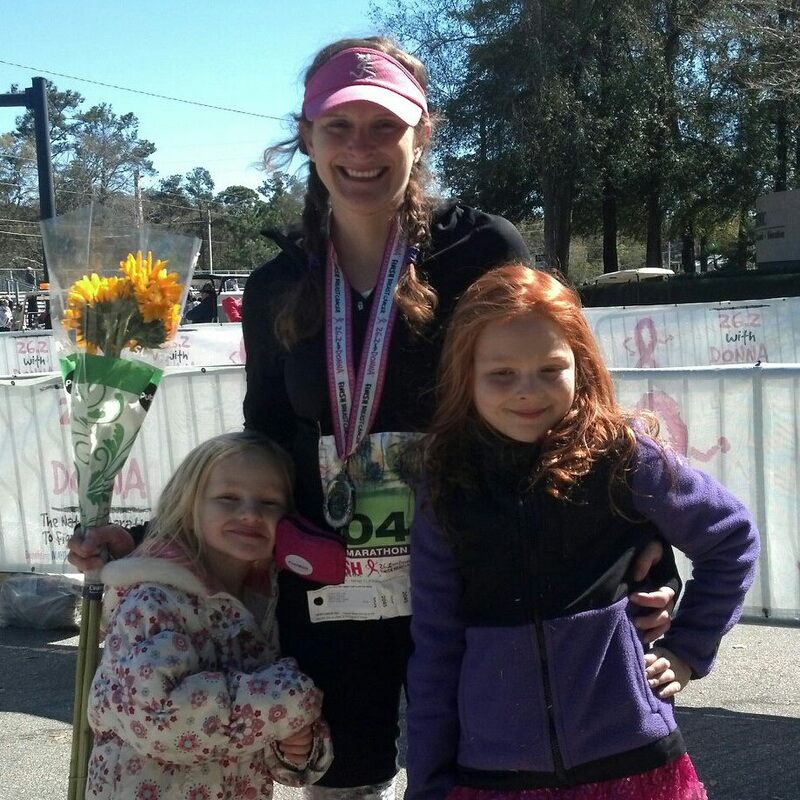 Marathons, Motherhood, and More: Life isn’t perfect, and neither am I. And I’m excited to share a little piece of my perfectly imperfect life with you.